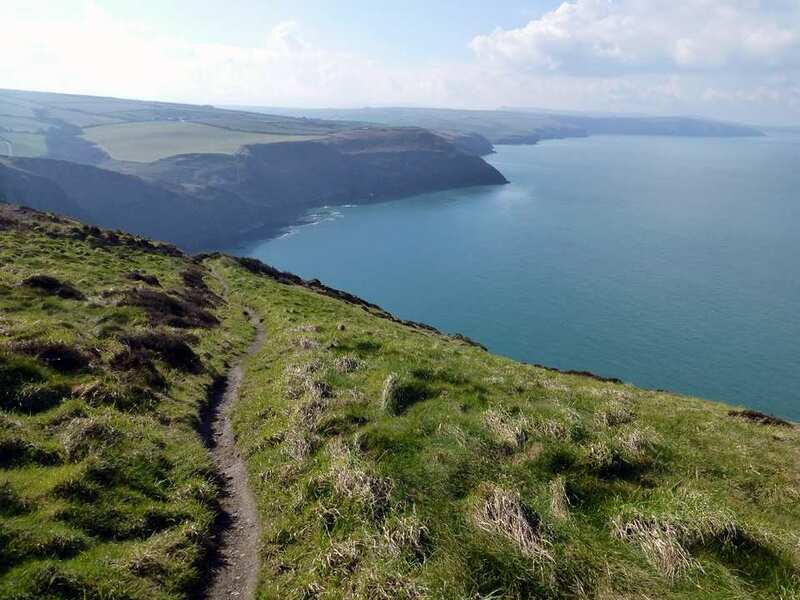 Explore the northern section of the Pembrokeshire Coast Path on a self-guided walking holiday. Accommodation, luggage transfer and custom holiday pack included. 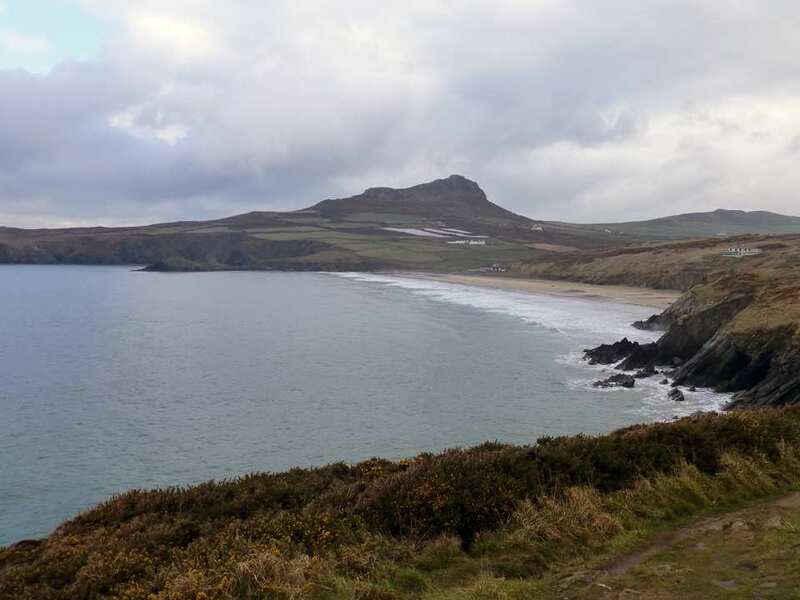 A walking holiday from St Dogmael's to St Davids along the Pembrokeshire coast. 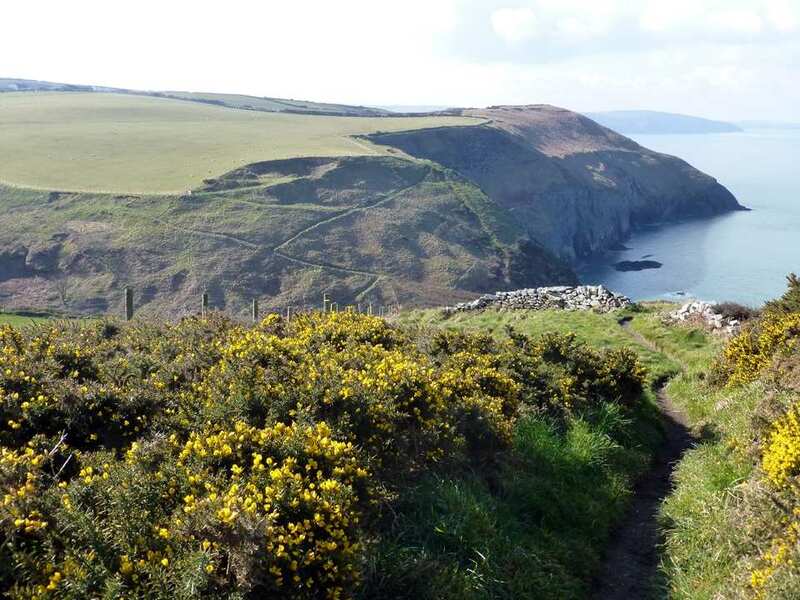 The north section of the Pembrokeshire Coast Path begins in St Dogmael's and continues along the coastline and clifftops to the cathedral city of St Davids. The trail takes in a wealth of history, wildlife and wild scenery as it meanders through a series of pretty villages and sandy beaches. The viewpoints of Cemaes Head, Stumble Head and St Davids Head in particular offer excellent opportunities to spot dolphins, seals and birds, coupled with amazing views across to Ireland, Cardigan Island and Ramsey Island. 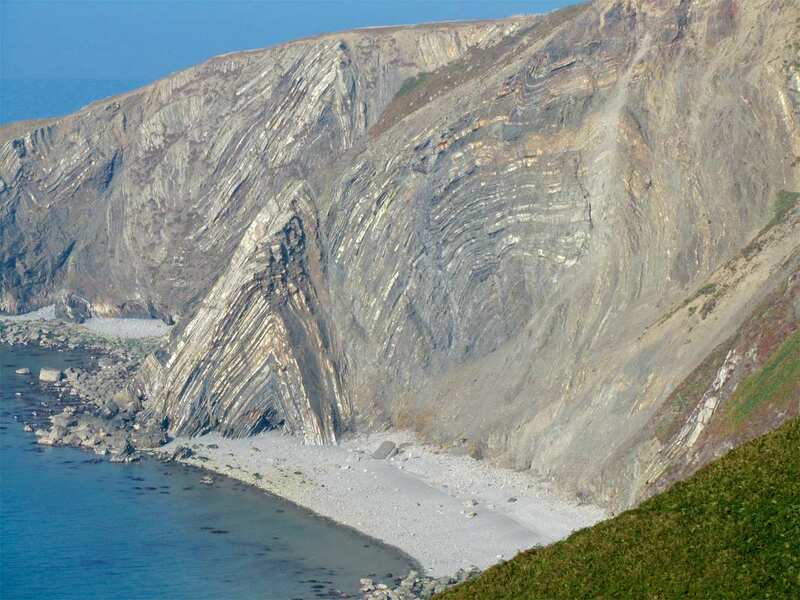 The geological landscaping is especially fascinating along this stretch, with plenty of interesting caves and off-shore stacks to admire along the way. Admiring the dramatic, rugged geology of the coastline, including The Witches Cauldron and the Blue Lagoon in Abereiddy. Spotting grey seals, dolphins and porpoises from the high cliff tops of Pembrokeshire, including Cemaes Head, Strumble Head and St Davids Head. Exploring the quaint little towns of St Dogmaels, Fishguard and St Davids along the path. Many people have an extra night in St Davids at the end of the tour to explore this delightful 'city' or to take a boat out to the abundant wildlife on Ramsay or Grassholm islands. 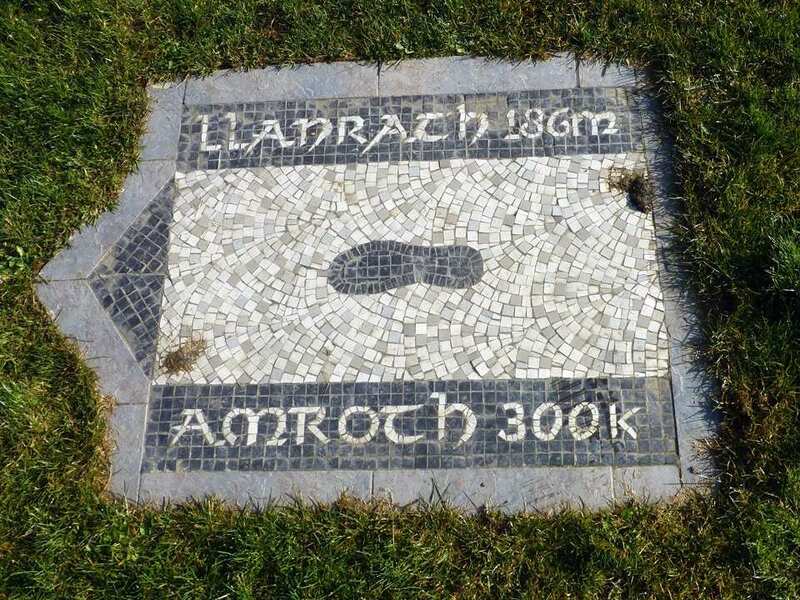 By Rail - The nearest rail stations to the start of the trail (St Dogmael's) are either Fishguard & Goodwick (about 21.5 miles away) or Carmarthen (about 30 miles away). 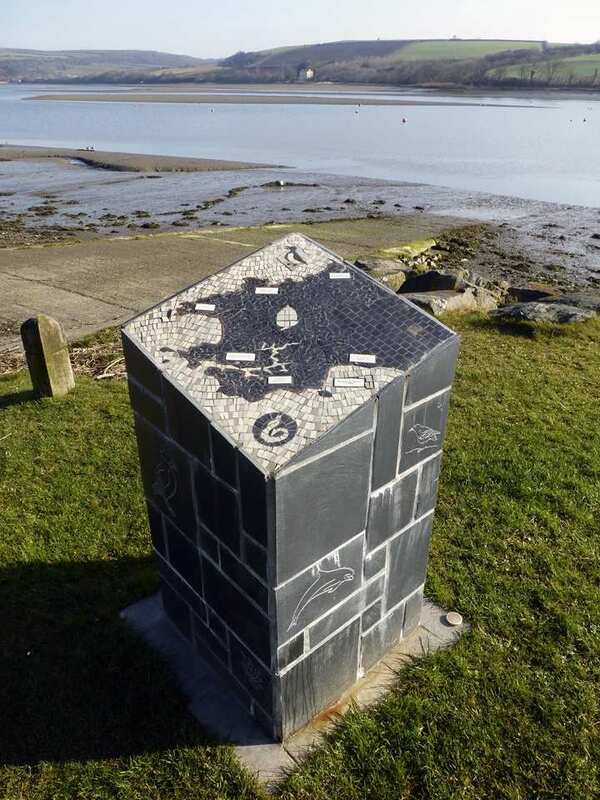 The nearest rail stations to the end of the trail (St David's) are either Fishguard & Goodwick (about 15.5 miles away) or Haverfordwest (about 16 miles away). By Bus - Various bus services run to St Dogmael's and from St David's. From London - Trains run from London Paddington station to Fishguard and Goodwick. From there a bus/taxi will be required to St Dogmael's. Return To The Start - The easiest way to return to the start of the trail, is to take the bus from St David's to St Dogmael's.